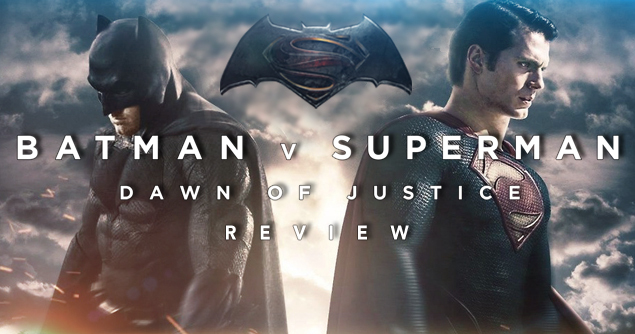 Fans all over the world were waiting eagerly for the release of Batman V Superman: Dawn of Justice. The main attraction for this movie was Batman and Superman on the big screen together for the first time. Well, I know I was excited and was amazed when I saw them sharing a few punches. Though the movie did not turn out as it was intended by the Warner Bros, but this would also be the first time that we actually hear the stars speak ill about the movie publically. 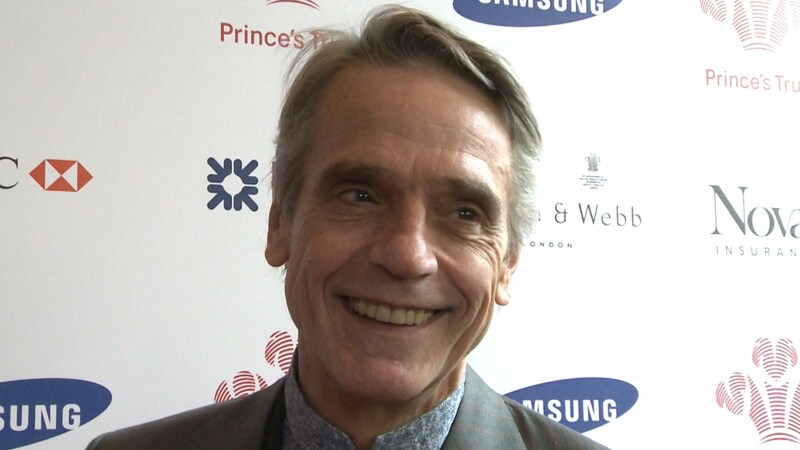 Jeremy Irons, who plays the role of Alfred Pennyworth in the movie doubled down on the negative reviews it has got and said it actually deserves it. “A tiresome, ill-tempered film,” said Jeremy while in conversation with Daily Mail. The terrible reviews were “deservedly so,” Irons told the Daily Mail. Though we are not sure as yet if Irons is referring to “Justice League: Part One,” where his character has been confirmed. Or the scheduled Batman solo movie, which is being written and directed by Ben Affleck, who would return in his role as Bruce Wayne. 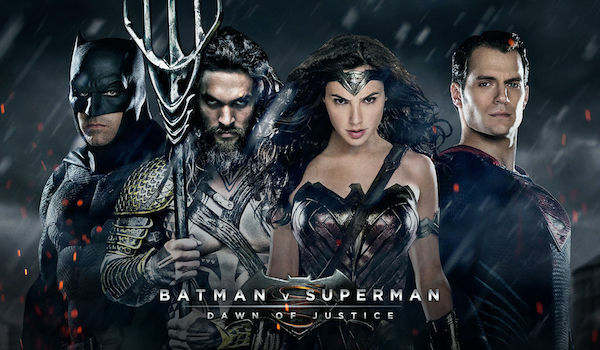 The next movie is “Justice League: Part One” stars Ben Affleck as Batman, Henry Cavill as Superman, Gal Gadot as Wonder Woman, Ezra Miller as Flash, Jason Momoa as AquaMan, Ray Fisher, Jesse Eisenberg, Amy Adams, Amber Heard and J. K. Simmons. The film Justice League: Part One opens on November 17, 2017. And Justice League: Part Two on June 14, 2019. Jesse Eisenberg as Lex Luthor in Justice League?